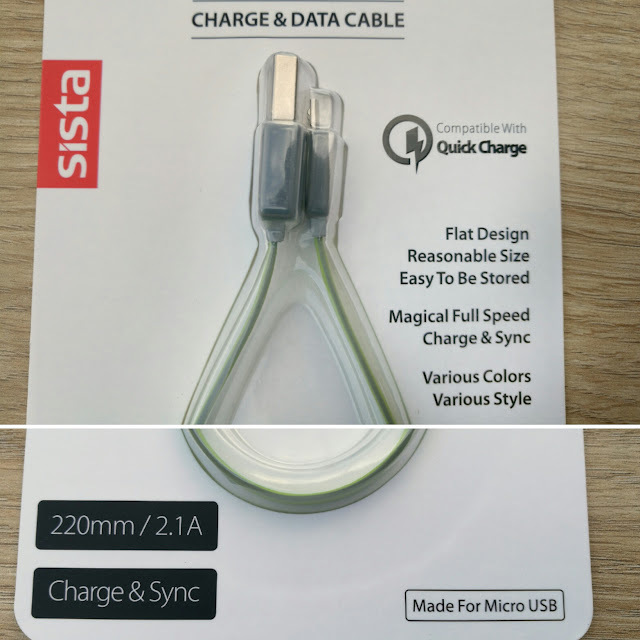 I had been looking for a shorter USB cable that supports fast charging, and happened to stumble upon the Sista Easy Go Charge & Data cable. You might not have heard of the brand, Sista(pronounced similar to "Sea-Star", a.k.a. Starfish), which originated from Hong Kong, but is currently headquartered in Shenzhen. Created by a group comprising members from Shenzhen, Hong Kong and Malaysia, they are committed to creating products with a simple yet stylish appearance, with tested and proven quality. Combining both utility and fashion, to provide first-class products for digital enthusiasts all over the world. 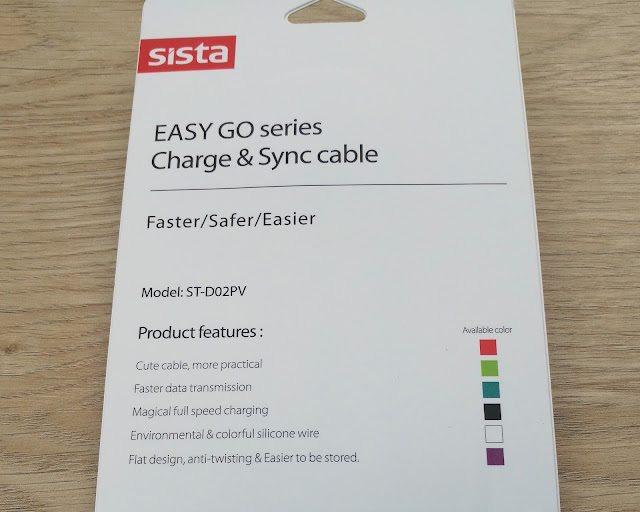 Sista has a large range of products, though, at the moment, SistaMalaysia is only bringing in products comprising of chargers and cables. 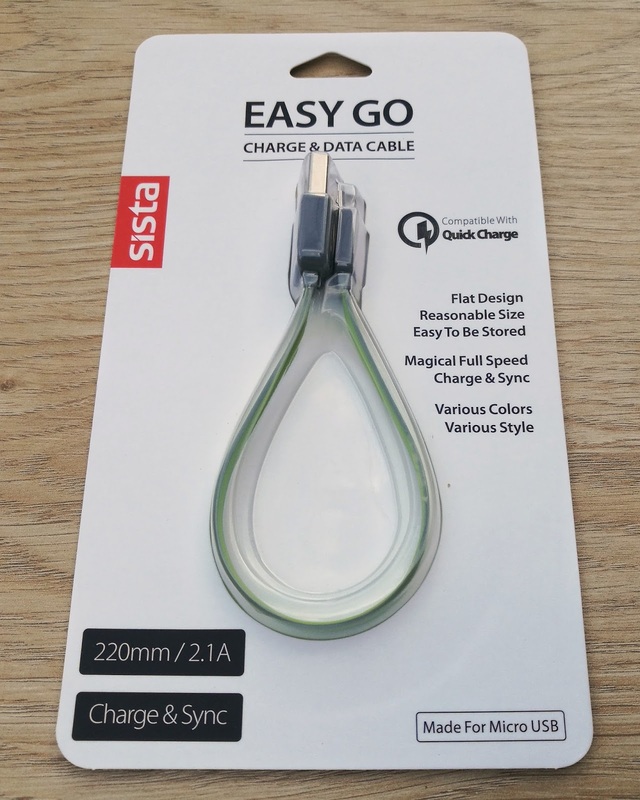 And, today, we'll be checking out their Charge & Sync cable from the Easy Go series, specifically, the Micro USB variant with model number ST-D02PV(also available in Lightning variant, ST-D02PI). Measuring 22cm in length, and supporting up to 2.1A, seems like the perfect cable to match with power banks! Not to mention it also comes in 6 different colours as shown below. Compatible with Quick Charge. Supporting up to 2.1A of charging current, it's perfect when paired with a higher charging output power bank or charger which are getting pretty common these days. It function as a Sync Cable too. 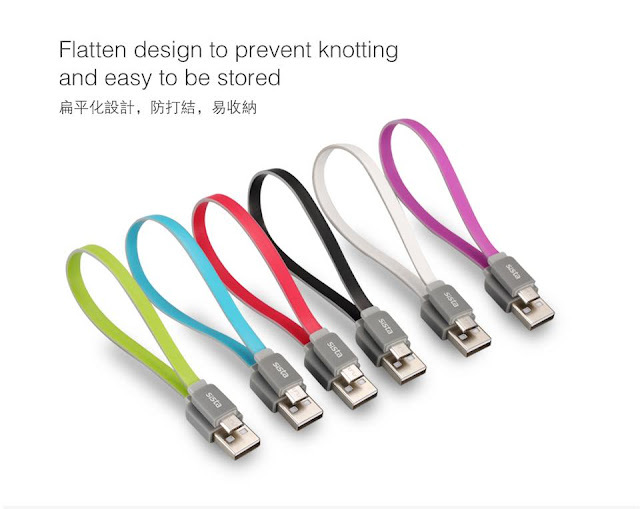 Not limited to only charging usage, it also can be used as data sync cable, pretty convenient when you need to transfer data from phone to PC (and vice versa) in a pinch! Various Colours available. Available in 6 different colours, you can add individuality by designating which colour for each person, especially when you share peripherals within a family. 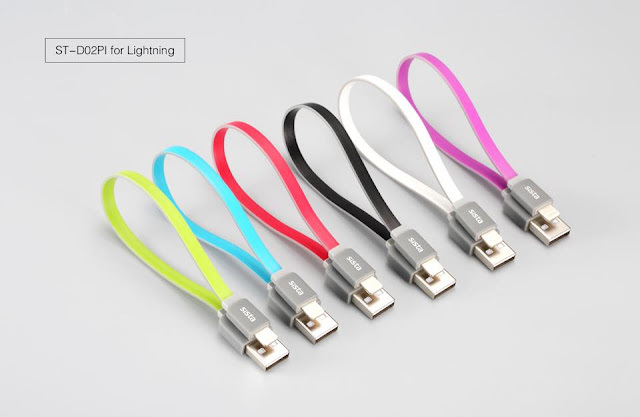 Not to mention it comes in 2 variants, Micro USB and Lightning. Nothing, really! At only RM29 per cable, it's one of the best value you can get for such a high quality product. I have yet to find anything bad regarding the cable through-out my entire period of usage, it just works like charm. 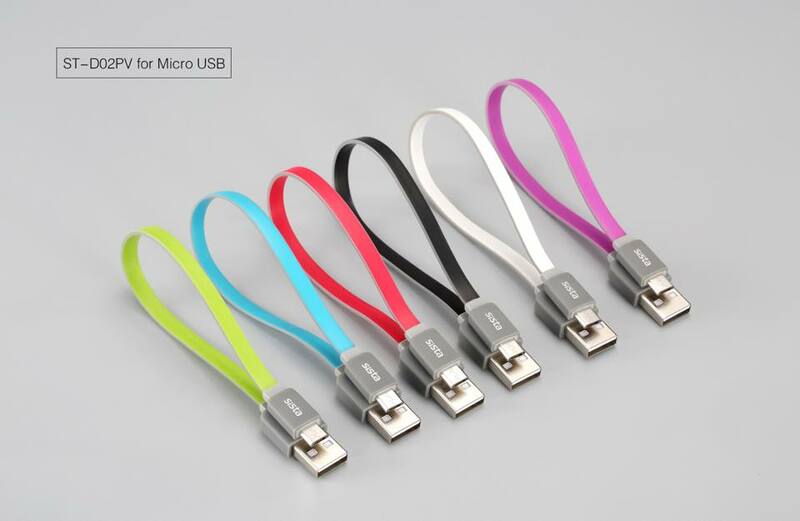 Are you looking for a cable to pair with your power bank as well as a handy one to be placed in your bag for spare? Then, YES, you should! In fact, just get one, either as a replacement or as a spare, especially for those of you looking for a Lighting cable to pair with your power banks, since most power banks only come with Micro USB cables, instead of Lighting cables, anyway. The Sista Easy Go Charge & Sync cable costs ONLY RM29 for both Micro USB and Lighting variants. For a full range of Sista products carried by SistaMalaysia, do check out their online shop on Facebook here. Also, don't forget to check out their full list of retailers over Malaysia here! Please follow SistaMalaysia on their Facebook and website for the latest updates of their products and promotions. Stay tuned to this site for news updates, reviews, and more. Also, don't forget to follow me on Facebook and Instagram too! GRexerLee by GRexer Lee is licensed under a Creative Commons Attribution-NonCommercial 4.0 International License. This site is managed by GRexerLee Communications. Powered by Blogger.